This section of the website is a record of Authors, Illustrators and Partners who have worked on printed publications with Lamplight Press. For creatives who have worked on e-publications, such as the monthly newsletter and social media, see the Authors, Illustrators and Partners section of our blog here. 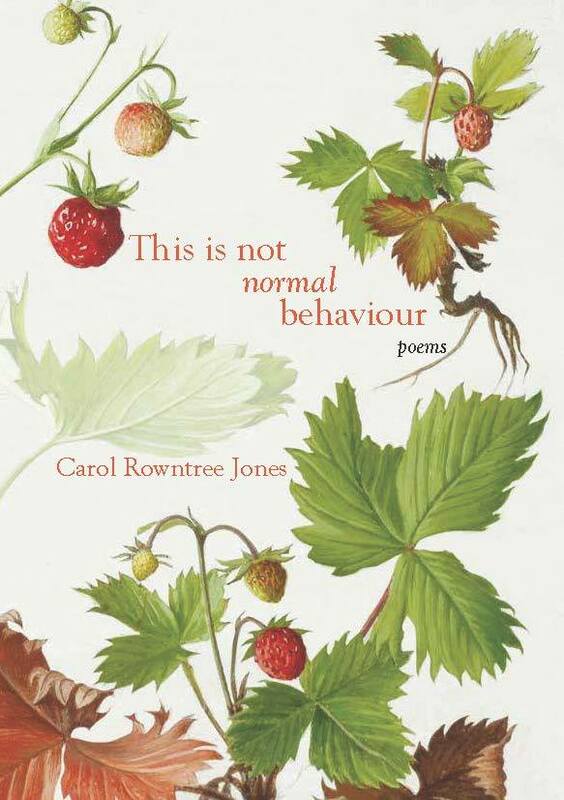 Carol is the 2014 winner of the inaugural Overton Poetry Prize. 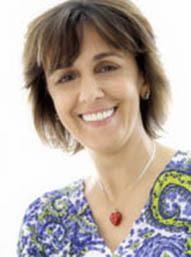 As well as a poet, Carol also writes short fiction, essays and non-fiction. Graduating from Nottingham University in 2012, Carol has achieved a Creative and Professional Writing degree and now teaches poetry and creative writing workshops through the Nottingham Poetry Series. Published in: Assent, Staple, the North, and 111O, an award anthology. Virago. Work included in A Speaking Silence, an anthology of Quaker poets, ed. R V Bailey and Stevie Krayer. A chapbook of her poems and separately we are, has been published in the US by Dancing Girl Press (2014). 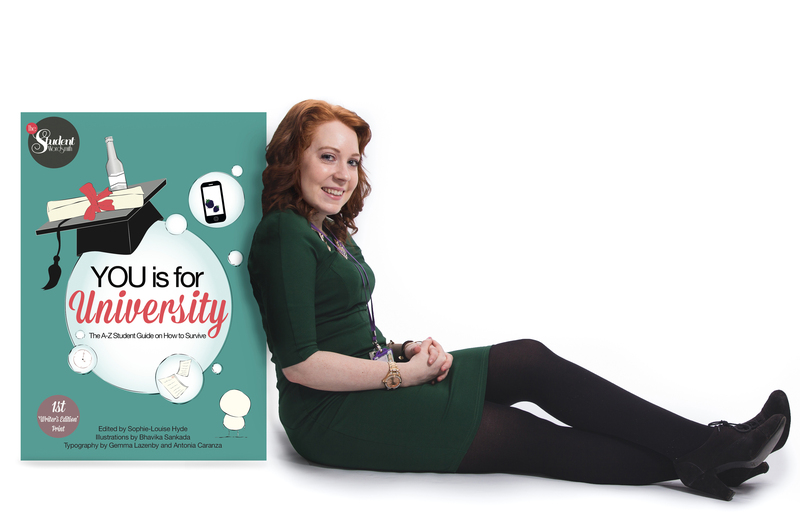 Work Featured By Lamplight Press: You is for University, 2nd ed. Sophie is a poet and a writer first and foremost. Her work, ‘You is for University’ was published by Lamplight Press in 2014. Sophie is also a Postgraduate research student at Loughborough University, with experience in Marketing, PR, copywriting and editing. 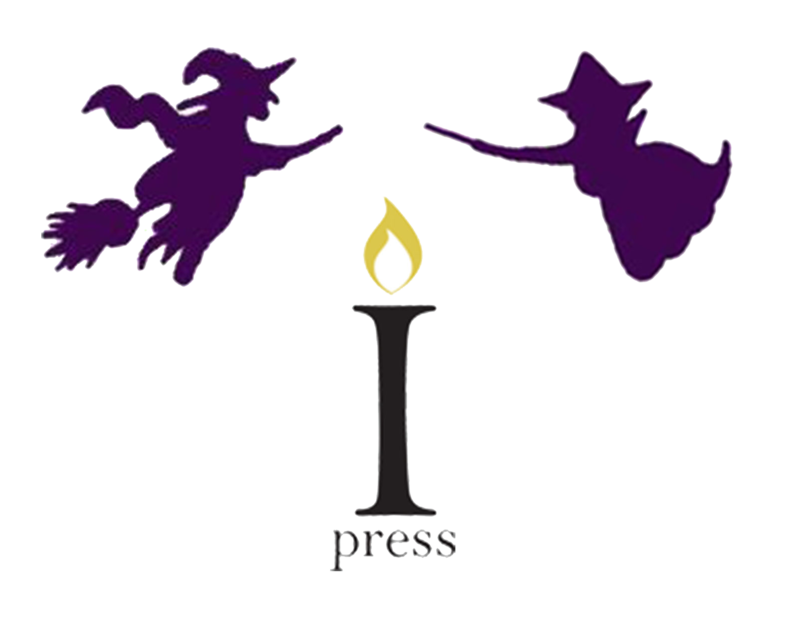 Ines is a valued author and Partner of Lamplight Press. Her book ‘The Maya: Living in the 21st Century’ was published by Lamplight in 2014. Ines is a Human Biologist with a keen interest in global health and wellbeing.